We wish to welcome you to Portugal and to Canoe Polo events online portal. 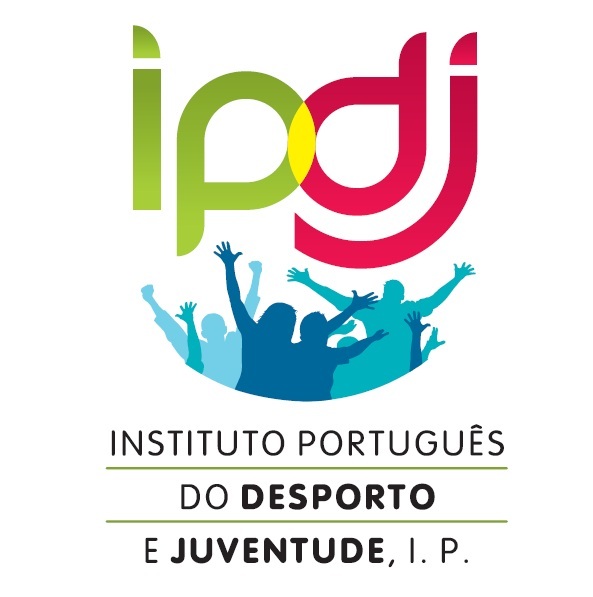 After the success events hosted by the Portuguese Canoe Federation in the past decade in Marathon and Sprint we have decided to focus in 2019 in Canoe Polo, and bring back one of the biggest events of this discipline again to Portugal. More than 20 years after hosting in Aveiro the World Championships, we are now organizing the 2019 ECA Canoe Polo European Championships in Coimbra. Coimbra is the home of one of the biggest clubs of this discipline and current National champions, and it will be with great pleasure that the Portuguese Canoe Federation , the City Hall of Coimbra and Clube Fluvial de Coimbra welcomes you to this event and to Mondego river. The official event bulletin for national Federations is now available. The city of the students and Fado is the host of the 2019 ECA Canoe Polo European Championships 2019. The organizing committee of the 2019 ECA Canoe Polo European Championships unveils the event logo. The Portuguese Canoe Federation is the main organizer of the 2019 ECA Canoe Polo European Championships.